The average roof has a lifespan of around 25 to 50 years. Some roofs will however hit the minimum lifespan outlined by the manufacturer, while most surely surpass it by far. 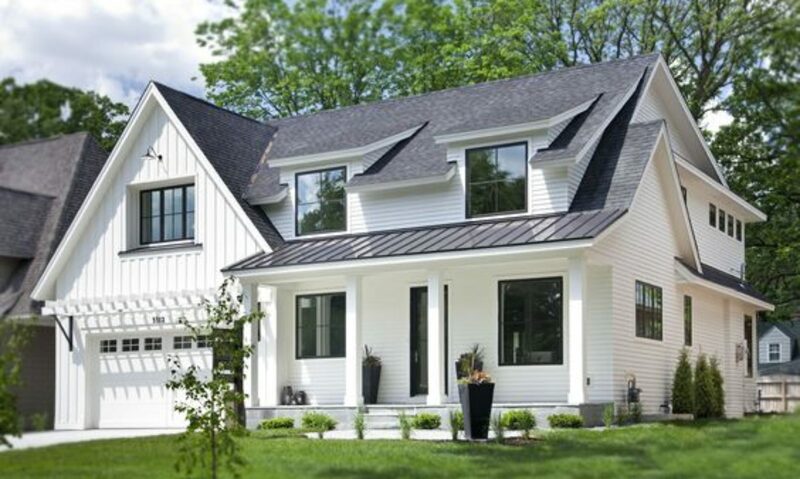 While the installation process and expertise do play a significant role in how long the roof will last, the roofing materials used, and most importantly, how well you care for the same does affect its lifespan. Here are a few tips and ideas on how to give your roof a longer lifespan. Twigs, leaves, and branches add weight on the roof, and also attract microbes such as algae on the roof. Although these may seem harmless at first, they continue accumulating causing an undergrowth that starts to strip away the roof’s waterproofing granules. Branches and twigs also tend to scratch the roof surface making it prone to damage. Nonetheless, cleaning the roof once in a while can however help prevent the destructive nature of these elements. Sweeping as well as pressure washing the roof is recommended to help keep the roof clean. Clogged gutters spell disaster for your roof. 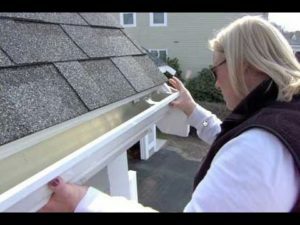 Leaves, twigs, protective granules, and other foreign materials find their way into these gutters making it almost impossible for water to drain properly. Clogged gutters encourage overflow as well as water seeping back into the roof’s deck board. Left unchecked, this will start ‘eating away’ your roof through corrosion and erosion. Nonetheless, keeping the gutters clean and clear of these obstructive elements should give the roof breathing space and even a longer lifespan. Preventive Roof repair even on the smallest of leaks will save you money and the roof as well. Even the smallest point-leak can grow into an unmanageable leak calling for the fresh installation of the same. Having an expert and experienced roofer look into some of these issues, and repair them accordingly should save you lots of frustration and a new roof. Professional servicing after every few years is also recommended to help take care of unforeseen issues with the roof. Moisture and heat buildup in the attic can affect the roof’s foundation, hence should be checked regularly. Moisture buildup often happens when there’s a simple yet unnoticeable leak in the attic. Taking some time to climb up the attic and checking for any signs of wetness or leakage will go a long way in protecting the roof’s foundation among other elements. Heat buildup accelerates the rate at which these elements rot away hence not recommended. Striving to ensure there is adequate air circulation in the attic is one of the best ways to prevent moisture and heat buildup in the same. 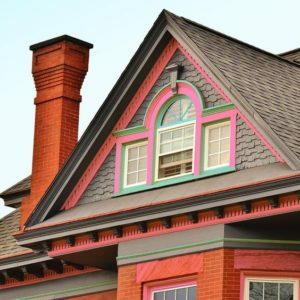 These are just but several measures to take to ensure your roof last much longer while maintaining its glamor and strength. 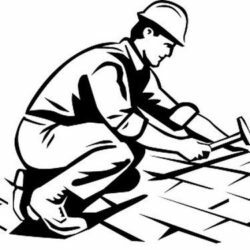 The first step however starts with having an experienced and expert roofer handle the roof installation. Once this is done, you can then take on the measures outlined above to ensure it remains in its top condition possible. You can also talk to a local roofer for help determining areas that need particular attention for optimal performance and durability. Roofing problems can be very devastating. Some of them are obvious such as when the gutter is crushed while some require an expert eye to notice it. The good news is that all these problems can be corrected when caught early and will save you a lot of money. Here are some of the most common roof problems that you should be on the lookout for. A faulty installation of your roofing material can decrease the life of the roof. It will increase the likelihood of problems occurring. The only way to know this is to hire a professional to tell you if it was installed correctly. Flashing is what will seal the roof where it has been penetrated by vent pipes, chimney, and some heating systems. When the flashing is poorly installed, it can lead to some open seams and cause the tiles to blow off eventually. 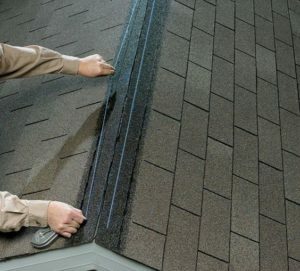 The puncture resistance in your roof can be reduced by the flashing having been improperly installed. Wind and hail damage can cause punctures in the roof. The flashing and sealant around these penetrations such as the vents added after roofing need to be checked on regularly. Damage on the roof shingles occurs due to many factors such as wearing out, foot traffic or even wind. 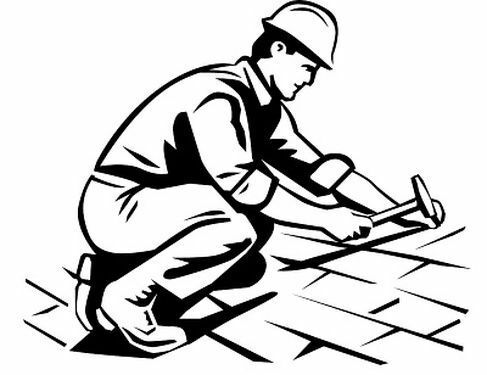 Old shingles will curl and become brittle which are signs to tell you that the roof needs to be replaced. Shingles that are bald have lost the protective granules that they have and will age fast if exposed to direct sunlight. The roof should be inspected to see if there are nails popping out. Shingles can at times be repaired or at times the roofing will need to be replaced depending on the extent of the damage on it. Gutters and downspouts need to function correctly to prevent flooding. The damage ranges from small dents and scrapes to bent or crushed sections. If fascia boards have been weakened by rotting of wood, gutters can also pull loose. The debris in these gutters should be removed since they may cause them to clog. If the damage is severe, they will need to be replaced. Roof vents at times allow insects and animals into the attic when they are not appropriately screened. In some instances, the ventilation may not be sufficient leading to more additional vents being installed. A skilled roofing contractor will diagnose and fix the problem. They will either repair the damaged vent or install new vents if needed. Some roofing damages will only need minor repairs, while others may be extensive and require a complete roof replacement. 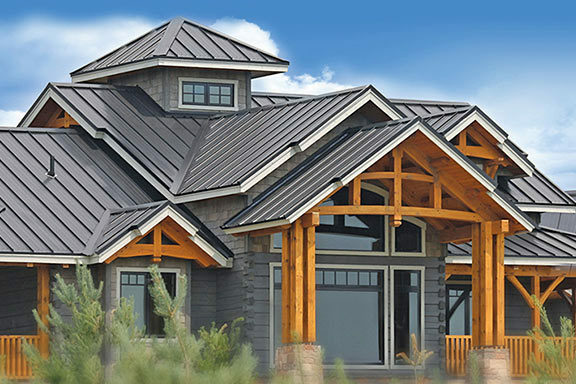 You will need a skilled professional to check it out and tell you what exactly is necessary for your roof. Ensure that the company you hire to do this job are well experienced and provide quality services. With the knowledge above, you will understand more about your roof and its problems. We Latin-Roofers plan on being the main resource of roofing related information on the internet. We want to have a wide range of topics that interest our readers. So please make sure that you submit all of your ideas to admin@latin3.com and we will take all considerations. We already have a whole ton of experts ready to start writing on different topics regarding roofing, roof repair and roof reconstruction. This is an exciting time for us. Stay tuned!